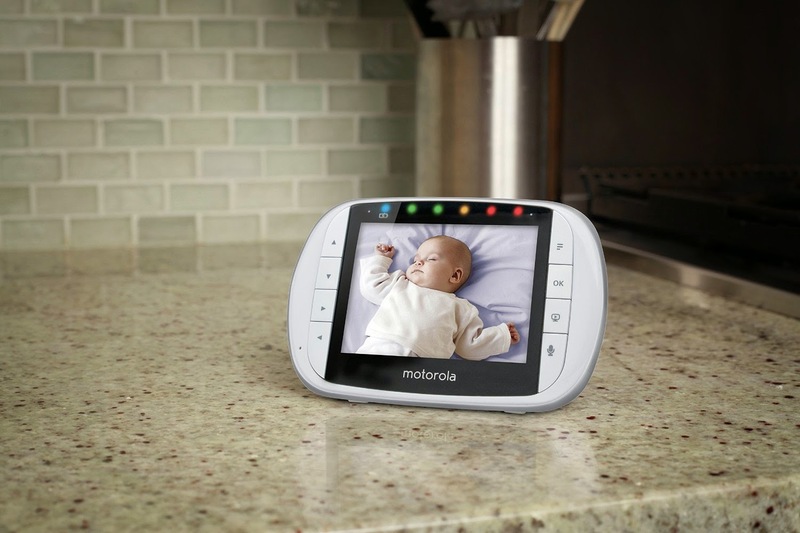 Are you looking into purchasing a baby monitor either for yourself or as a gift? I recently got the opportunity to test out the MBP36S Remote Wireless Video Baby Monitor. Oh boy, this monitor has so many useful features. I can't believe how clear the video is. This is really helpful when you are trying to keep a close eye on baby, young children or even pets. It has a two-way audio feature allows you to clearly communicate without being in the same room. This video monitor also showcases a 3.5” full color LCD screen, remote pan, tilt and zoom functionality and infrared night vision for keeping watch in very low light levels. This expandable unit with split screen capability allows you to add up to four cameras, making it easy to check in on multiple rooms of your home. This is especially helpful if you have more than one level in your home. I was watching my son and our puppy and I was able to adjust the camera to look at my family room from all angles and hear every word (and bark) that they spoke. If you don’t need the sound on, you can easily disable it by the touch of a button. What makes this monitor great is how user friendly it is. It took me all of 15 minutes to figure out how it works. 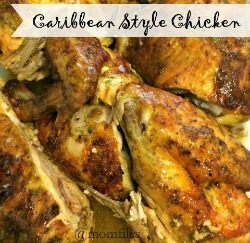 This is an excellent buy for your home or as a gift for the very particular parents in your life. It is a bit pricey, but you get superior quality and again, you can purchase additional cameras to use at the same time in different locations of your home. 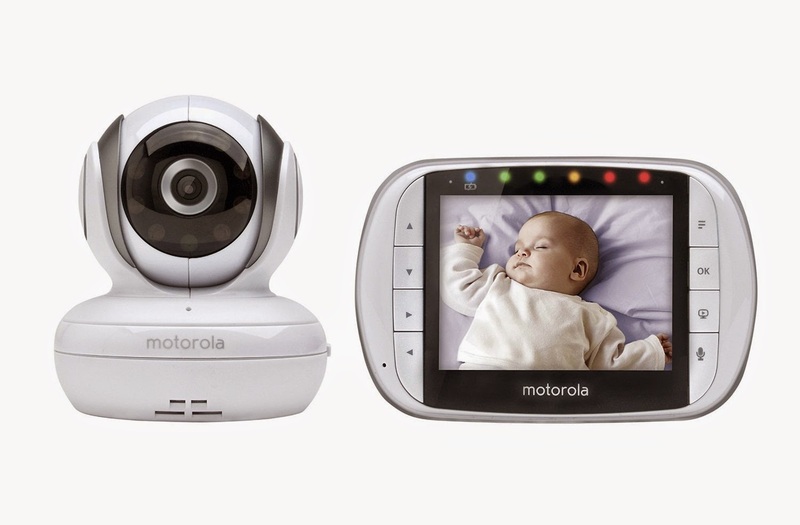 The Motorola MBP36S Remote Wireless Video Baby Monitor can be purchased from Target, Amazon and other participating retail stores. I received a unit in exchange for an honest review. All opinions are 100% my own as always. Ohhhh the gadget geek in me loves THIS!